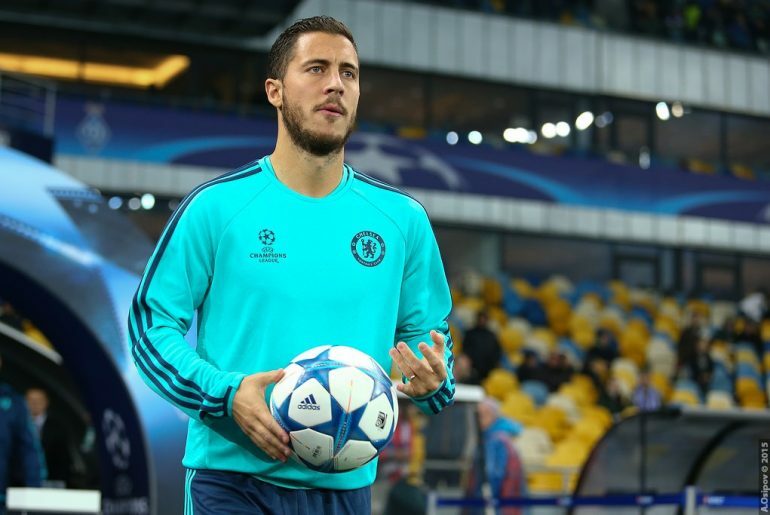 Eden Hazard has shared his thoughts regarding the current managerial situation at Chelsea while also opening up on the prospect of a possible switch to Spanish giants Real Madrid. 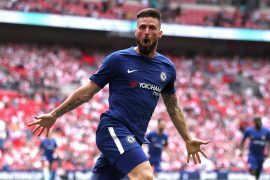 Speaking in an interview with beIN SPORTS, the winger spoke of the uncertainty surrounding the managerial hot seat at Stamford Bridge. “We’re waiting to hear what happens because there’s a lot of discussions. We don’t know if the manager is leaving,” said the Chelsea winger. While current boss Antonio Conte is back for pre-season training, his fellow Italian Maurizio Sarri is widely expected to the take the reins at Stamford Bridge soon. Hazard reckons this is welcome news while also adding he does not consider staying at West London a problem. Despite declaring that he is currently happy with the Blues, it is no secret that Hazard has been harbouring hopes of one day playing for Real Madrid, with the player having flirted with the idea of donning the famed white shirt of the La Liga giants on numerous occasions in the past. Quizzed about the subject of a potential move to the Spanish capital, Hazard said such discussions would have to wait after the World Cup before adding that while he could be attracted to a transfer, staying in Chelsea would suit him well all the same.